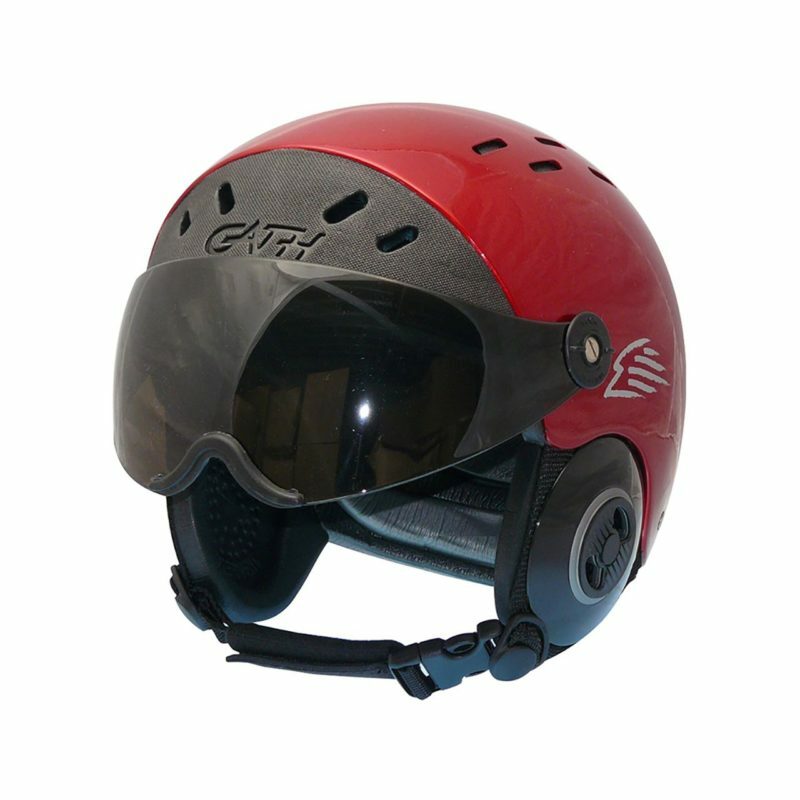 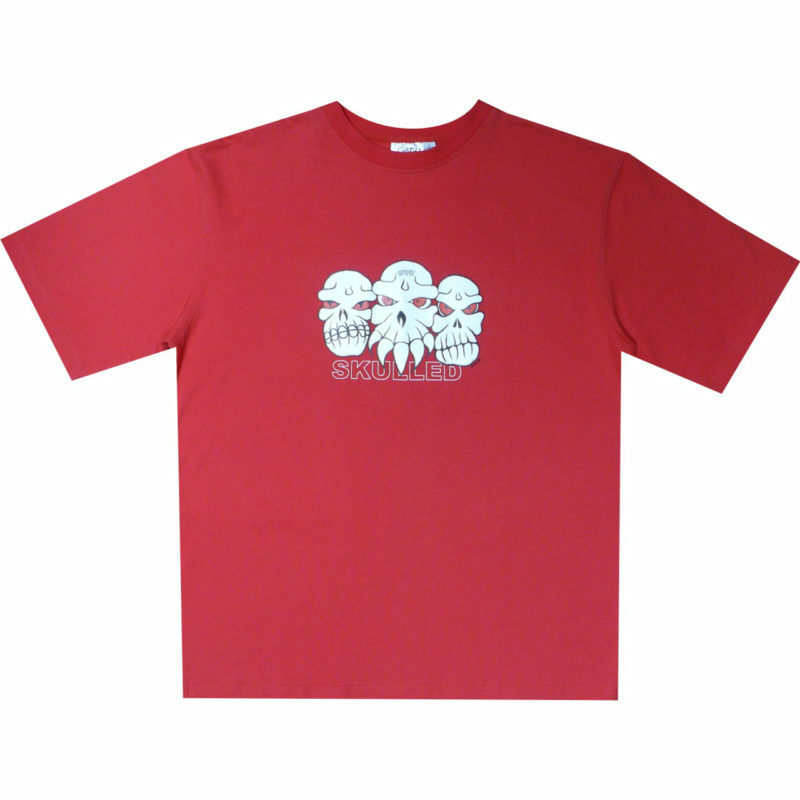 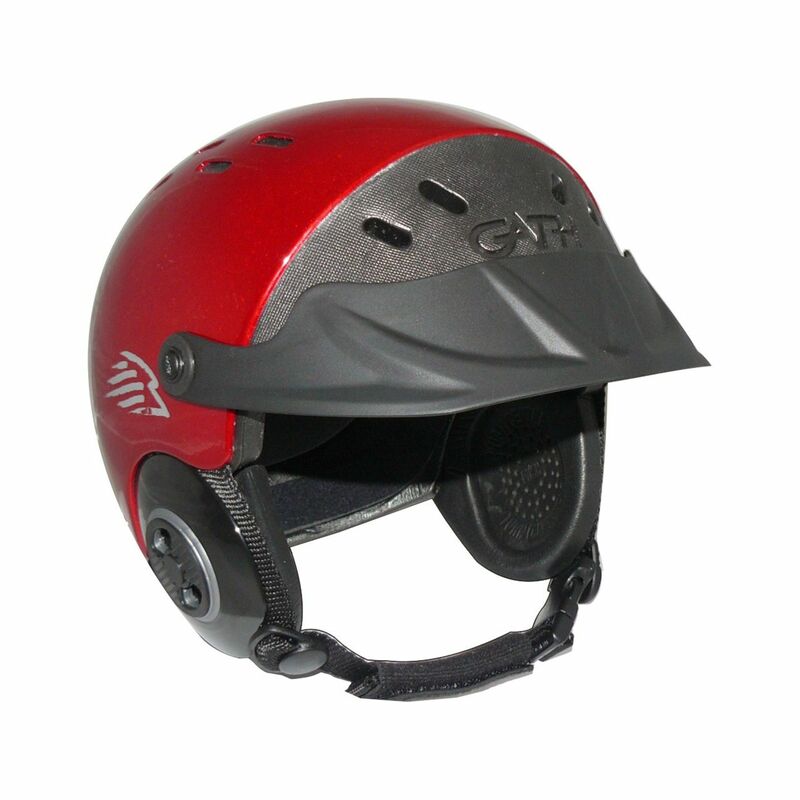 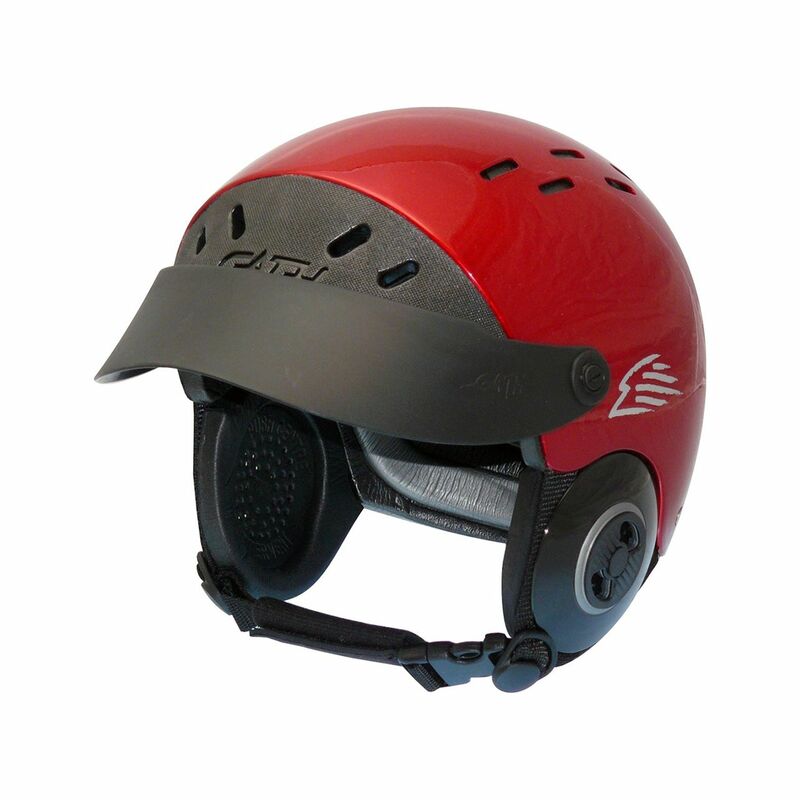 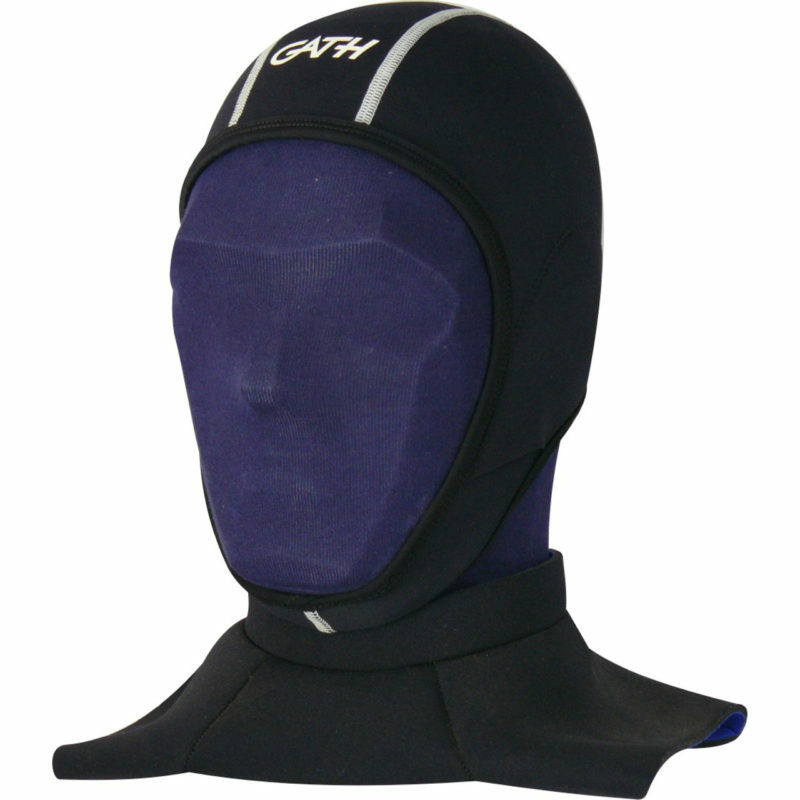 Gath SFC Peak fits all sizes of Gath Surf Convertible helmets to shelter your face and eyes from damaging sun and spray plus rotates up for total vision, a must for surfing. 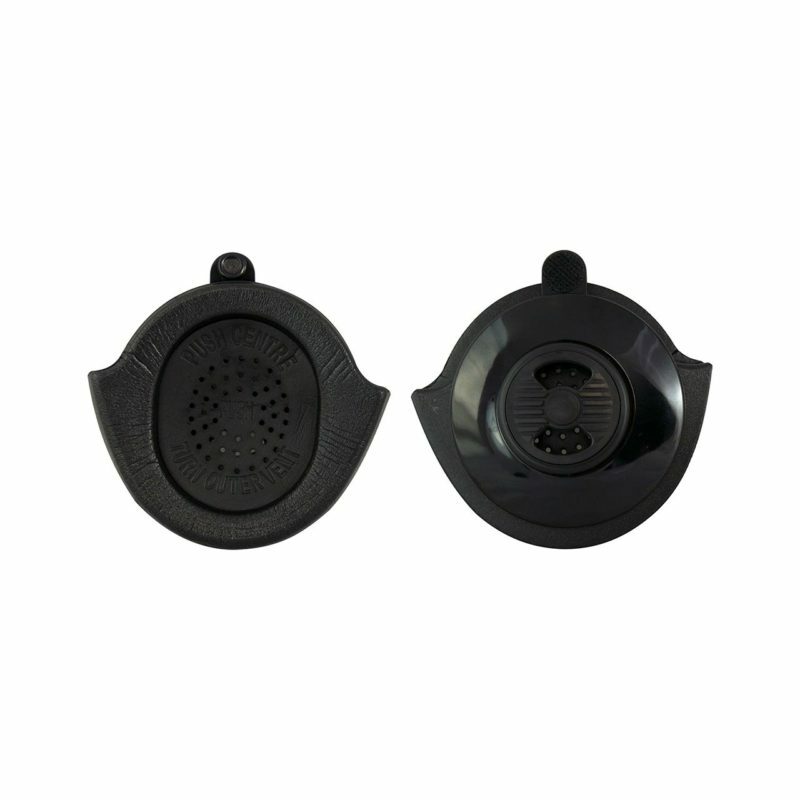 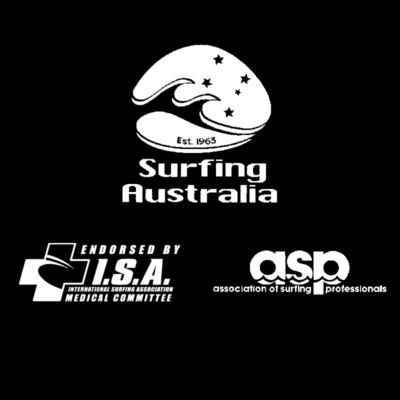 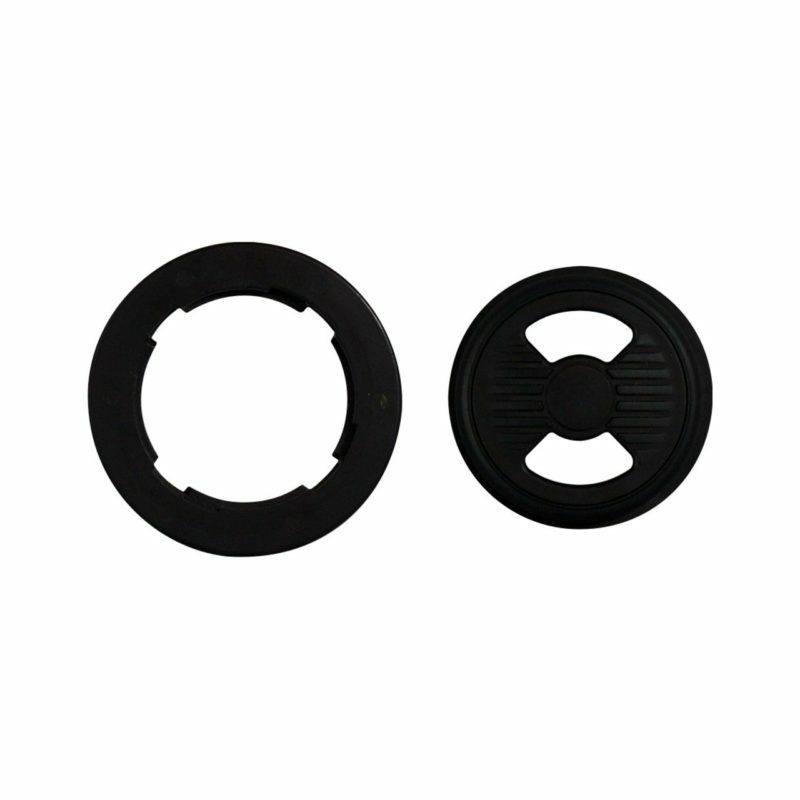 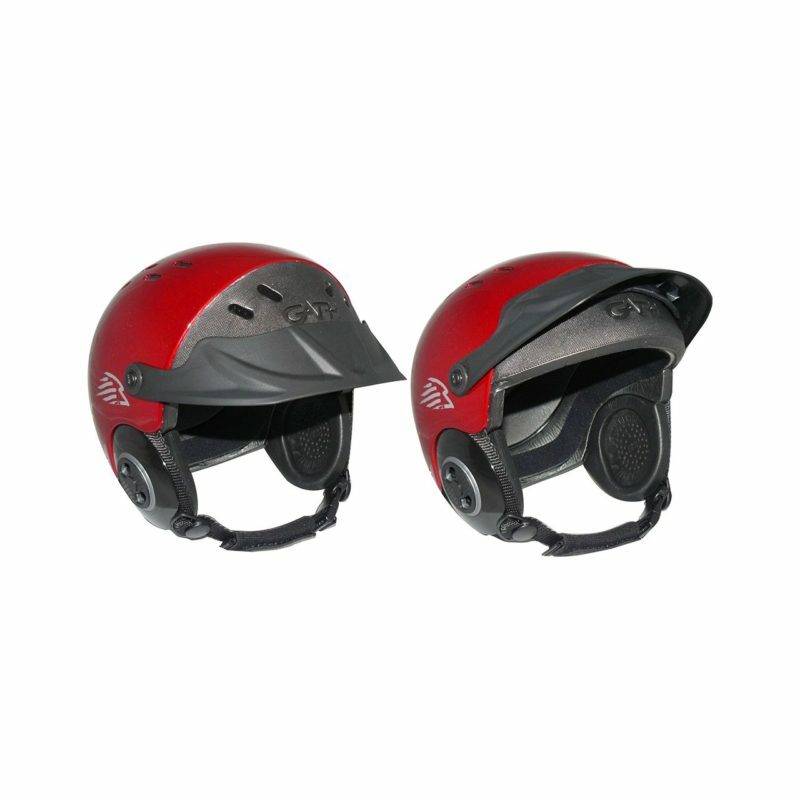 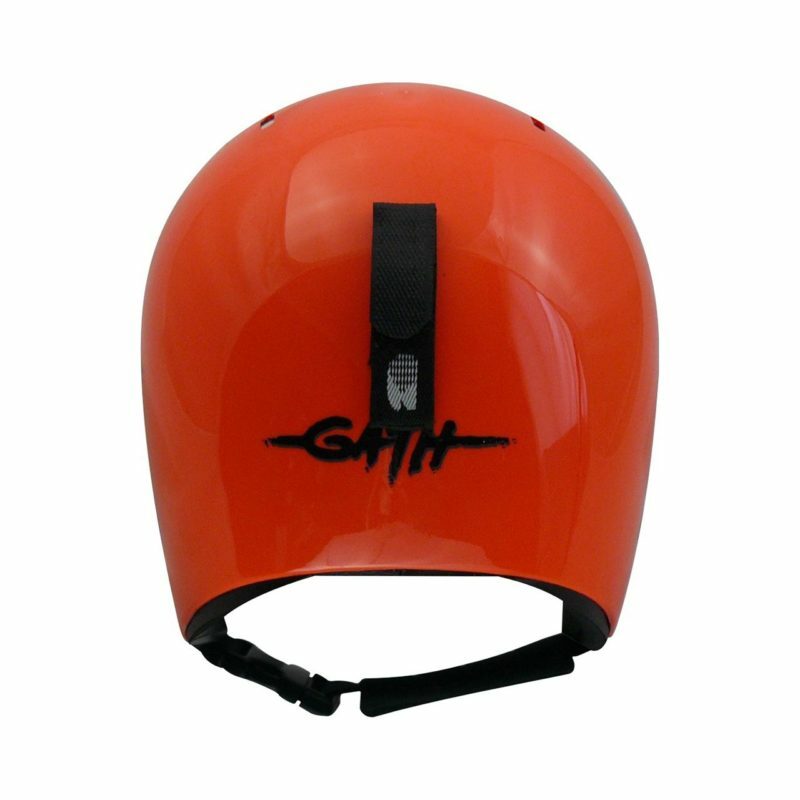 are made from quality flexible plastic and are easily retro fitted to Gath Surf Convertible Helmets to provide protection against overhead sunlight and stinging salt spray to keep you in the water longer. 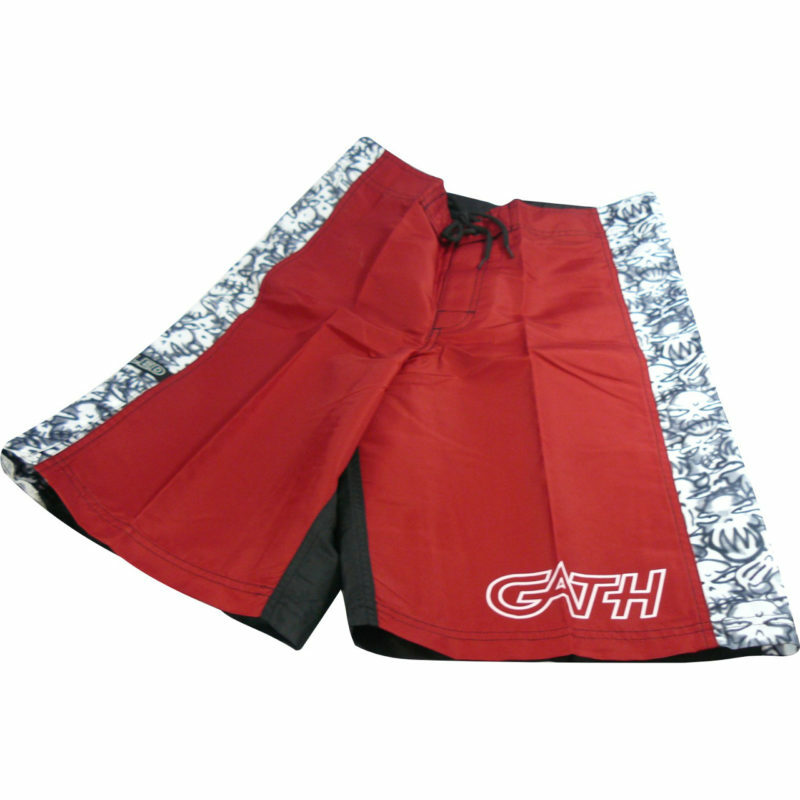 Designed for Surfing and similar water sports requiring total peripheral vision, they are designed to flip up out of the way, a must when taking off or surfing a wave. 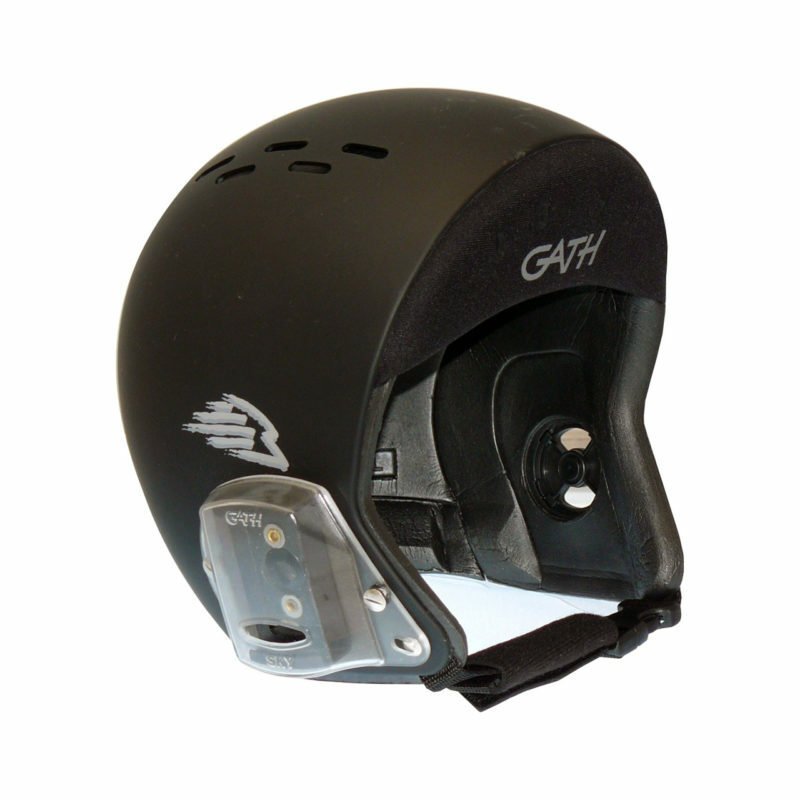 Gath peaks will flex and move on impact making them safe.